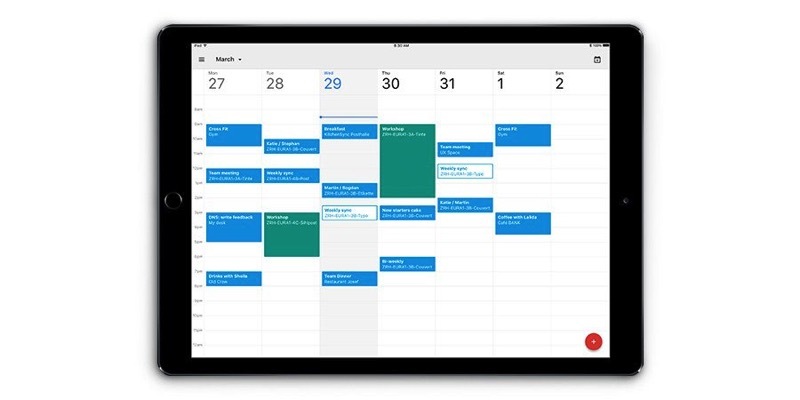 Google has launched iPad support for Calendar, finally. The company says the app has “features you know and love, now optimized for iPad.” The app debuted for iPhone two years ago this month. The calendar has machine intelligence-powered features, such as the ability to find a time and book a room for faster meetings with smart scheduling. Users can also set a goal and the calendar will automatically schedule time for you to achieve it. Google says you can also search your Calendar entries via Spotlight search on your iPad. 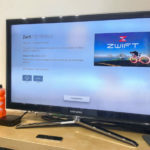 The company says a Today View Widget is coming soon. Earlier this year, Google Calendar added Apple Health integration for fitness goals and last fall added a month view. Click here to download Google Calendar for iOS in the App Store.